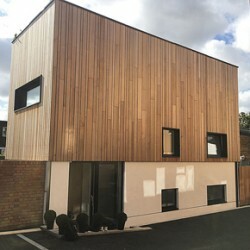 An impressive new contemporary award-winning Eco House in Perthshire is set to benefit from the superior airtightness performance qualities of Wraptite, from the A. Proctor Group. 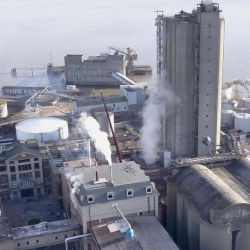 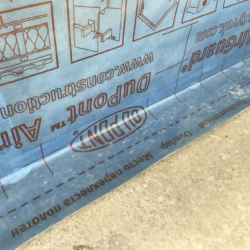 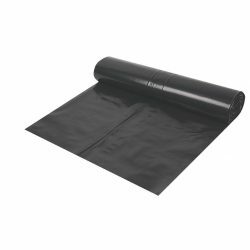 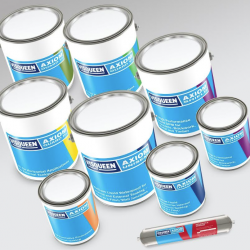 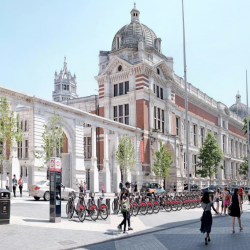 Visqueen has gained third-party approval for its Axiom Uniseal liquid water proofing membrane, courtesy of the independent BDA Agrément process. 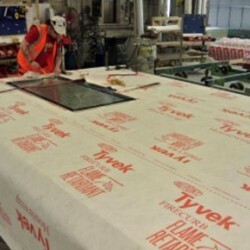 The John Taylor free high school in Burton-on-Trent is a complete new-build development on a greenfield site, featuring the use of a range of DuPont Tyvek products throughout. 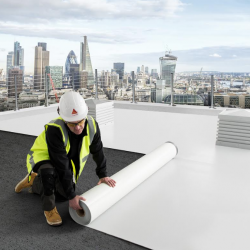 Kemper System recently played a key part in the refurbishment of a London penthouse, providing its Kemperol 2K-PUR waterproofing membrane. 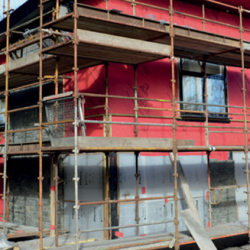 An small two-bed residence in London features DuPont Tyvek® membranes to help guarantee supreme wind, water and UV resistance. 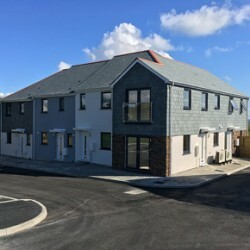 The Tyvek® e-Guard W1 from DuPont has proven the perfect solution for when a suitable reflective breather membrane was required for the walls of a new housing development on the Cornish coastline.